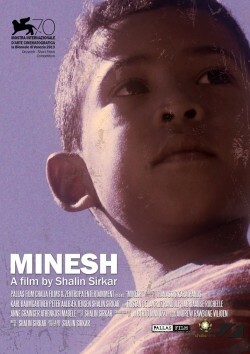 Minesh is a 6 year old boy, dealing with his toys and imitating his father, while himself and his mother make the garden of their new home. He has no idea about the growing tension between his father and his mother. Everything seems blissful. Later, he witnesses a scuffle between his parents. At a blink of an eye, his father lays his hands around his mother’s neck. Minesh is confused and helpless. He runs away. Strange juvenile encounters introduce him to the world of drug abuse. His hallucinations will lead him back to his house, where he becomes the guardian of justice.